﻿ Adventurers Place, Palawan | FROM $27 - SAVE ON AGODA! "We really enjoyed our stay at adventures place." Have a question for Adventurers Place? 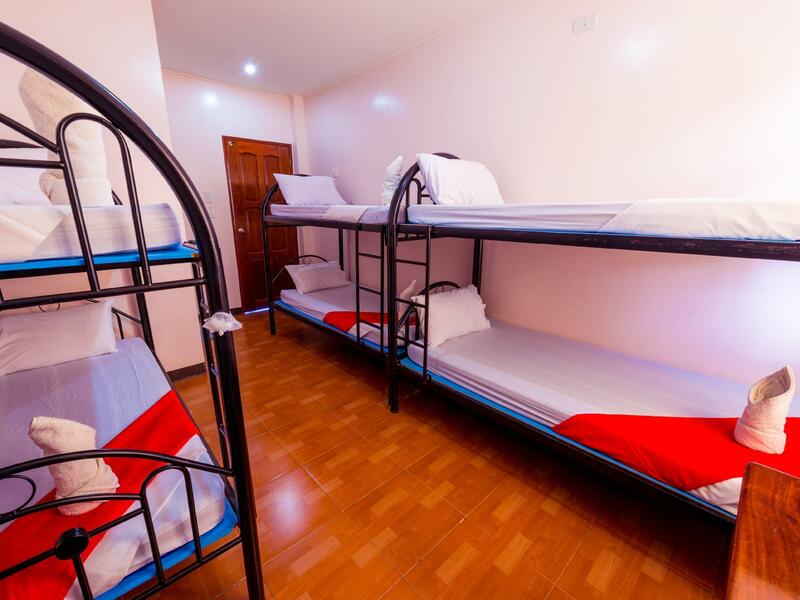 Situated in Puerto Princesa, Adventurers Place is the perfect place to experience Palawan and its surroundings. The hotel lies 5 km from the city center and provides accessibility to important town facilities. With its convenient location, the hotel offers easy access to the city's must-see destinations. Offering hotel guests superior services and a broad range of amenities, Adventurers Place is committed to ensuring that your stay is as comfortable as possible. Guests of the hotel can enjoy on-site features like free Wi-Fi in all rooms, 24-hour front desk, express check-in/check-out, Wi-Fi in public areas, car park. Hotel accommodations have been carefully appointed to the highest degree of comfort and convenience. 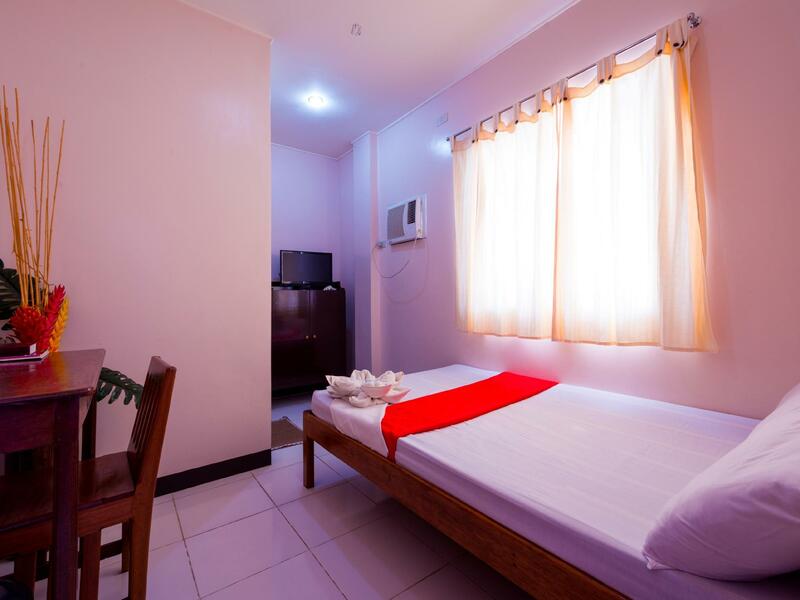 In some of the rooms, guests can find non smoking rooms, air conditioning, wake-up service, desk, television. 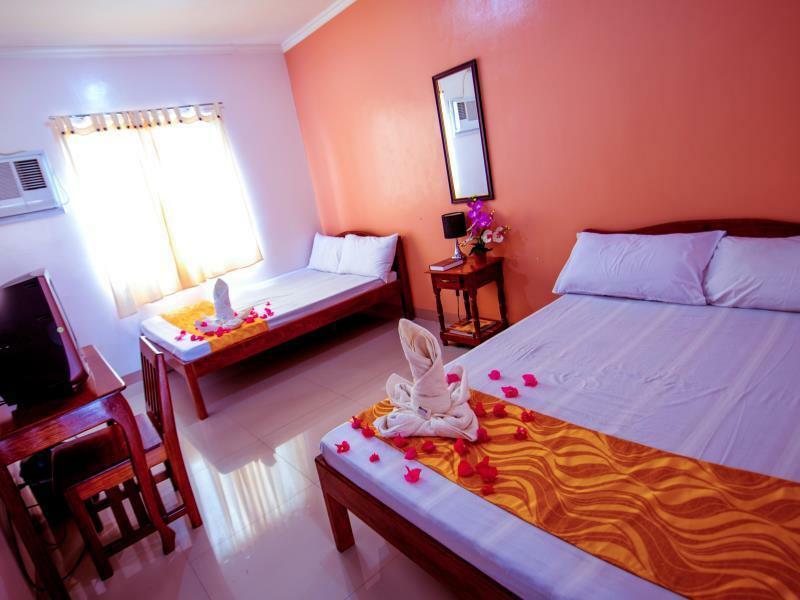 The hotel offers an excellent variety of recreational facilities, including spa, massage. With an ideal location and facilities to match, Adventurers Place hits the spot in many ways. "I will recommend this place to all my friends that travel to..."
We really enjoyed our stay at adventures place. The staff was so helpful and put up with all our questions and request. I will recommend this place to all my friends that travel to Palawan. They booked our tours for us ( which were reasonablely priced) and called all our taxis for us. The hotel is close to most of the local shops so if you take a cab it's about 100 to 150p but 50p if you take a tricycle they can take you anywhere. We also bought a lot of local fruit and the staff was too nice to let us eat it at the hotel. They also helped us get to the airport for our early flight. I have nothing but good things to say about adventures place. Hopefully I'll we visit there again.